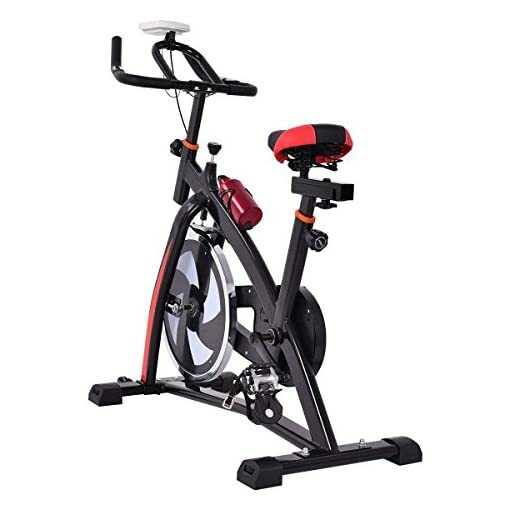 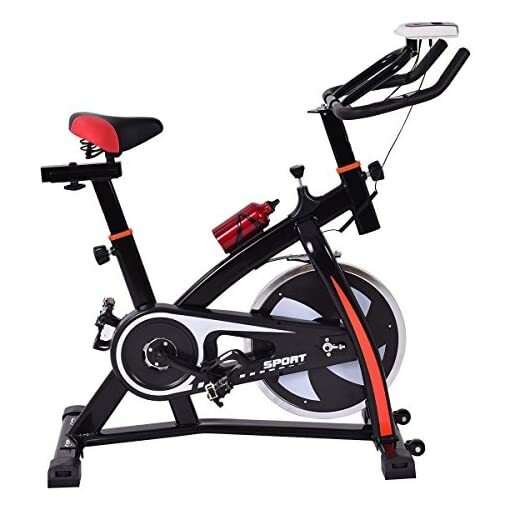 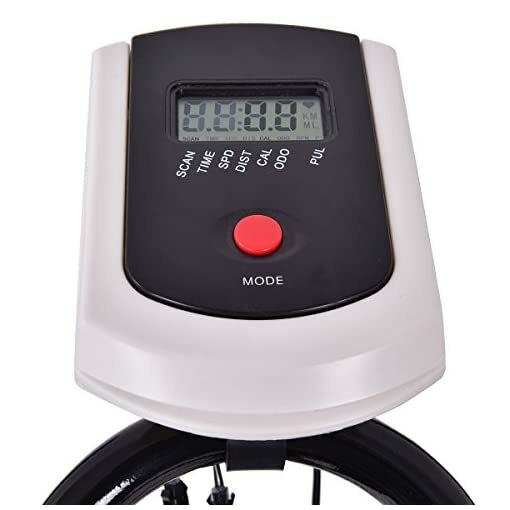 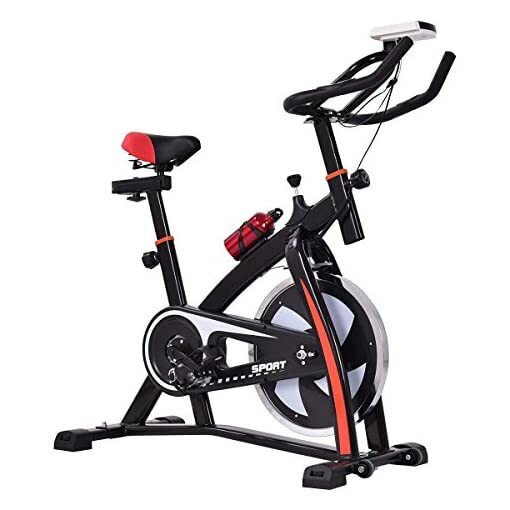 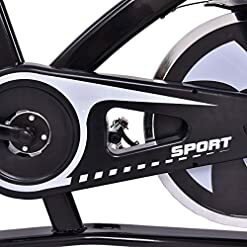 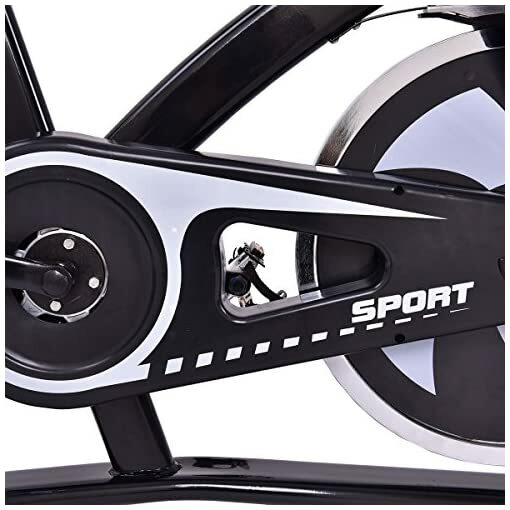 This indoor exercise bike is perfect for professional indoor cycling. 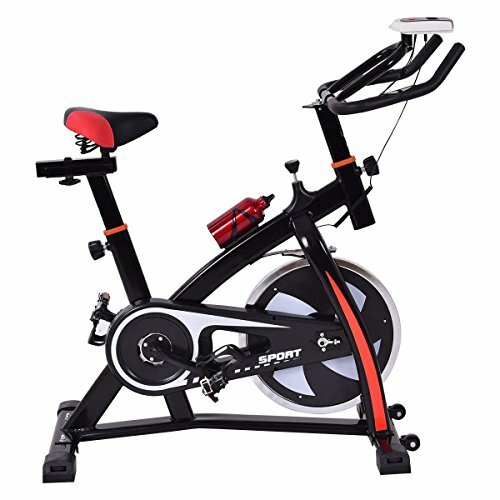 Riding on the stationary bike will keep you healthy and fit. 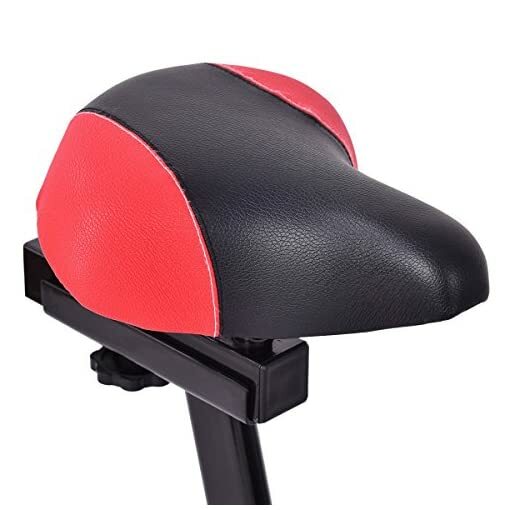 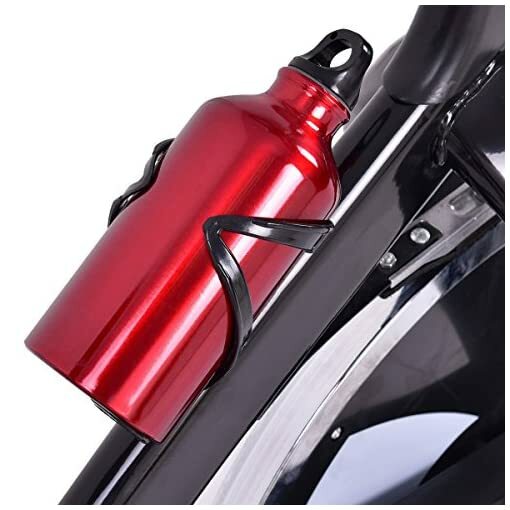 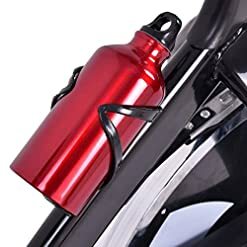 The adjustable seat and handlebar can satisfy your various basements and different fitness intensity while the soft PU cushion adds comfort. 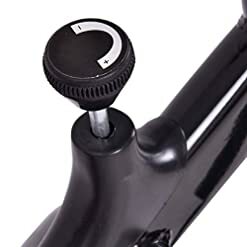 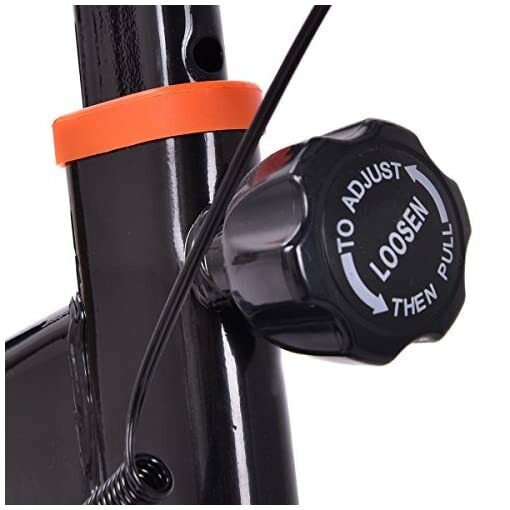 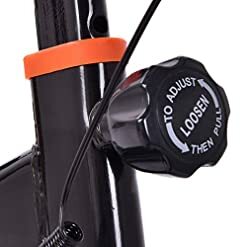 And there is a tension knob that can adjust your exercise tension for your different exercise intensity. And the electronic meter can timely show your speed, time, distance, calories burned and heart rate to make you aware of your performance and progress. With the quiet belt driven mechanism, you don’t have to worry your training would disturbing your family. Don’t hesitate to buy one!